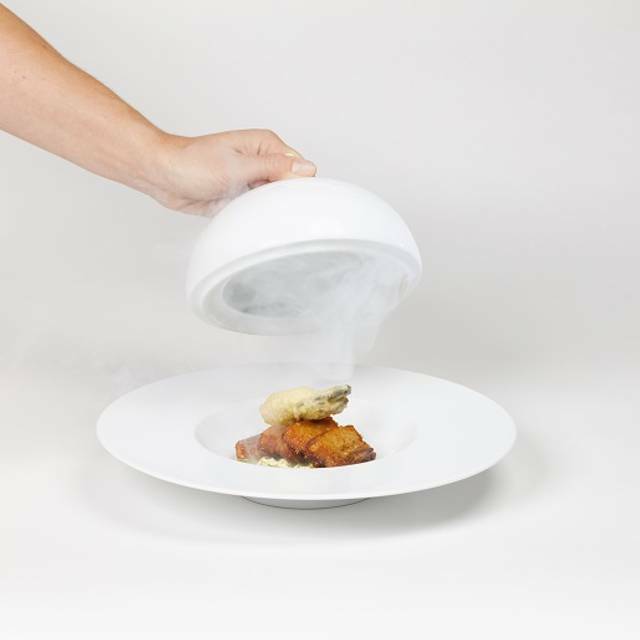 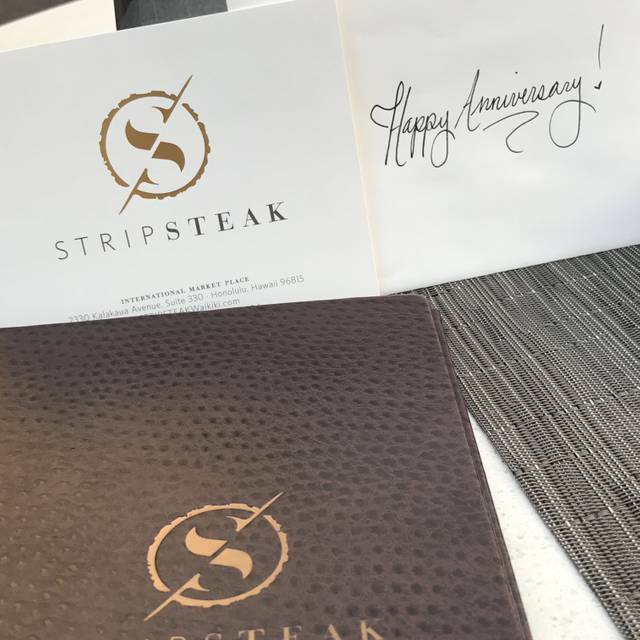 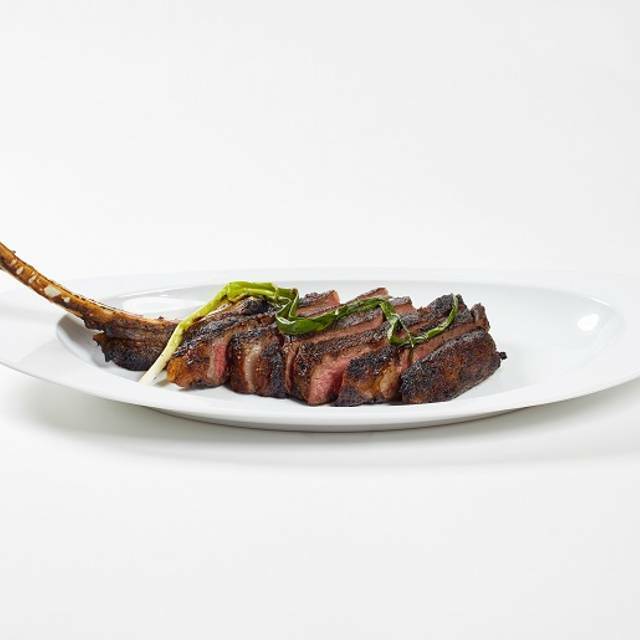 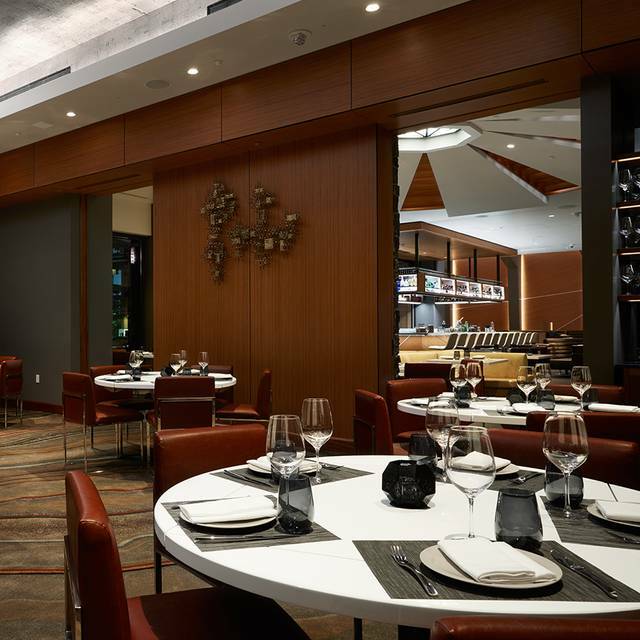 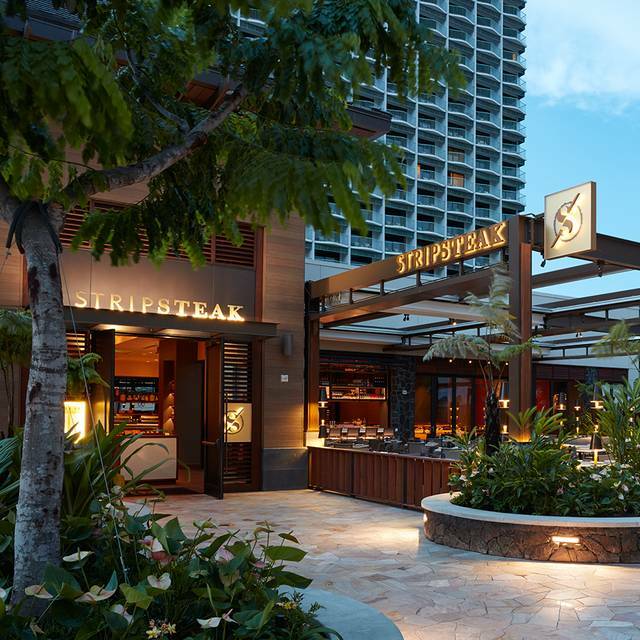 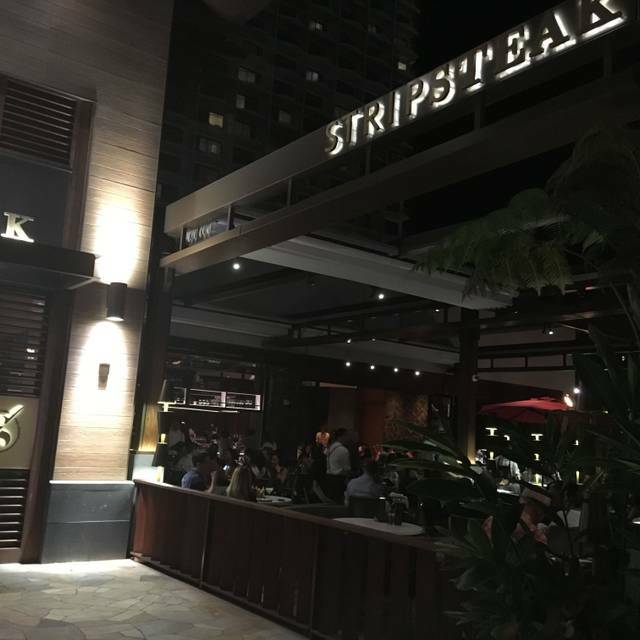 You must make reservations at least 5 minutes in advance of the time at StripSteak by Michael Mina - Waikiki. 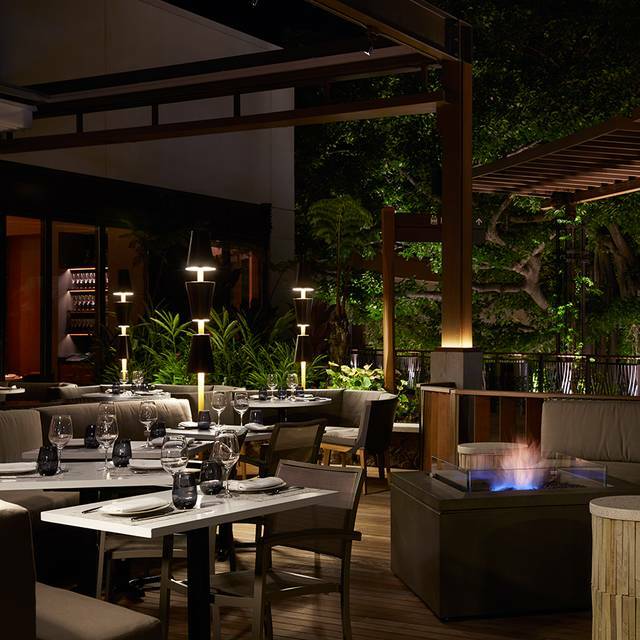 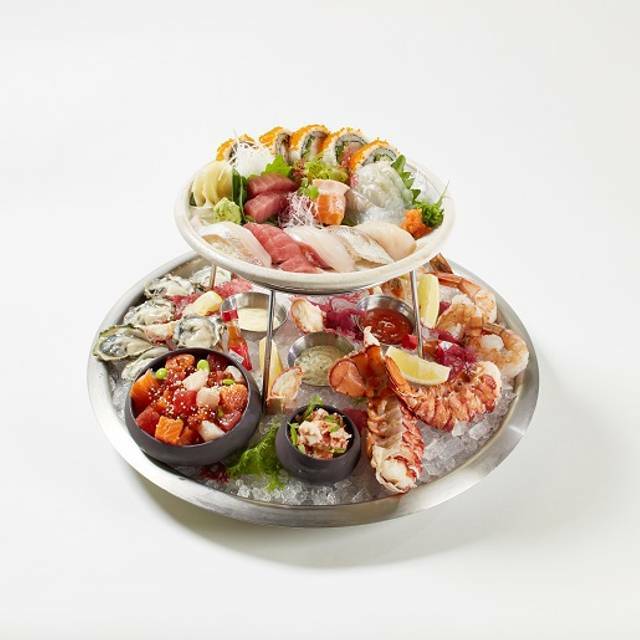 Treat Mom to a decadent steak & seafood dinner with selections from our full a la carte menu. 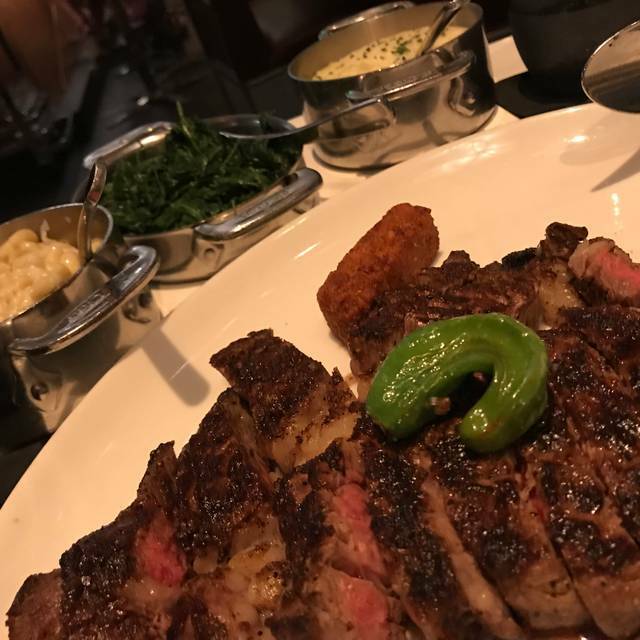 Reservations strongly recommended.